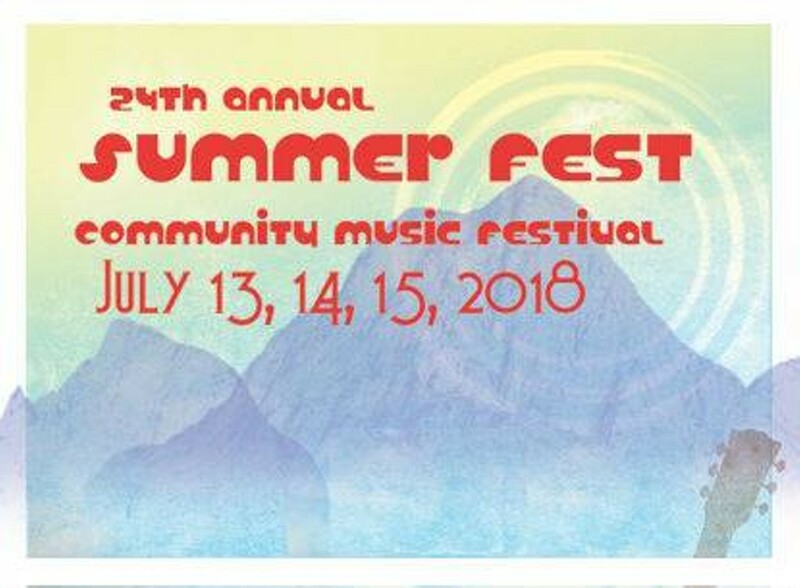 Sandpoint SummerFest is a family-friendly weekend-long music festival. Now in its 24th year, SummerFest began as a tribute to Jerry Garcia and has developed into a community gathering that would make the legend proud. Live music, campfires, dancing, yoga, bike rides, disc golf, food/beer/wine and tons more.